Providing high quality undergraduate, graduate and professional educational opportunities. Stimulating and promoting innovative fundamental and applied research activities. Located in the nation’s capital, SEAS strives to promote a multicultural technological community and maintain and develop special integrated programs with industry and government. SEAS' programs and degrees prepare professionals to be confident in their understanding of science and technology, capable of exercising constructive leadership, creative in the face of new environmental and societal challenges, and agile in the application of critical analytical skills during a life long learning that will open new career horizons. In all of its activities, the School strives to create a vibrant atmosphere, providing for interaction and joint ventures among faculty, students, and the abundant resources of scientists and facilities available in the Washington Metropolitan Area. 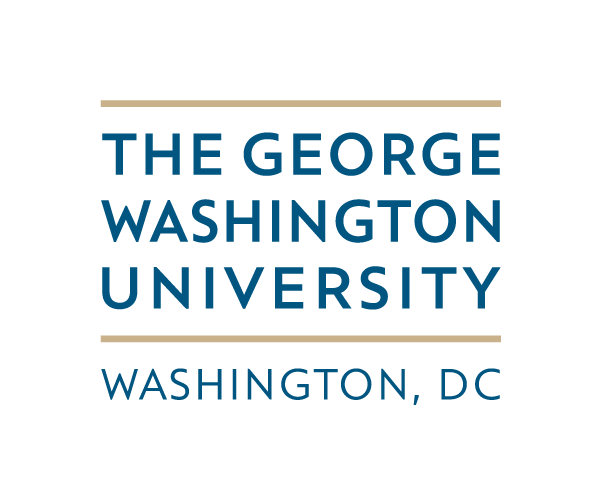 The George Washington University has a long history of valuing innovation and education and KEEN is a great way to engage with partners with similar vision. "SEAS already has many of the parts in place to support innovative students, but many of these opportunities are only taken advantage of by the most active and engaged students. Joining KEEN will allow GW to formalize these efforts and to present all of engineering undergraduates at GW with tools to develop the skillset and mindset to truly make an impact on the world."